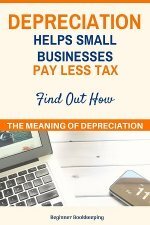 This page of bookkeeper duties provides a detailed description of the jobs a bookkeeper has to do. As a curious student or person thinking about careers, you will get an idea of what’s involved in bookkeeping. Do you have a business and need to draw up a document for your human resources folder? 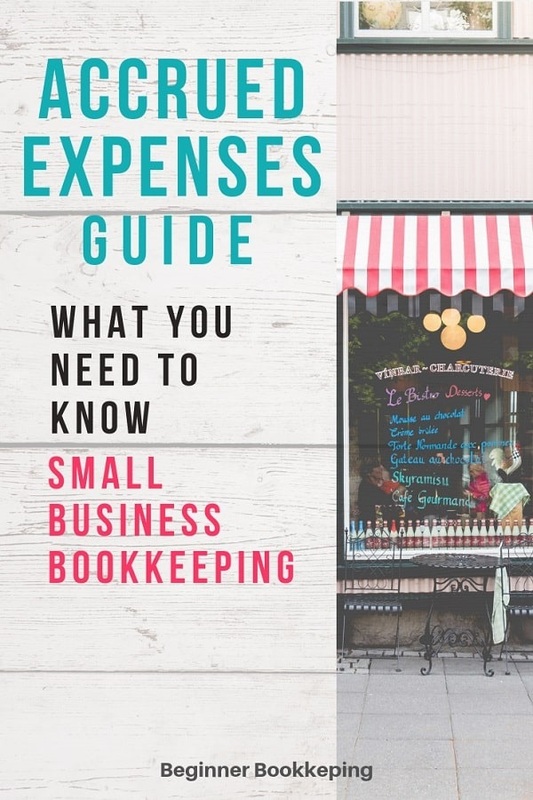 Use these bookkeeper duties as a base to work from and adjust it to fall in line with the procedures of your office. To do this you can download our Word template (scroll to the end of the page) and add or remove tasks, change the descriptions and move the order around. Your office could have a procedures folder with a detailed ‘how-to’ for each task represented here. This will enable any new person stepping into the role to more easily complete tasks. Finish all tasks by due date Keep an up-to-date calendar of all jobs to be completed for the month ahead. Ensure all jobs are done by the due date. If unable to meet the deadlines, speak to your manager. Handle mail Collect mail from the post office box every morning before coming to the office. Open mail, distribute to personnel and re-cycle envelopes. Deal appropriately with any bookkeeping documents received such as cheques/checks from customers, purchase invoices, bank and credit card statements and general correspondence. Answer the telephone Answer the phone as soon as it rings. Put calls through to relevant personnel, take messages when required, handle bookkeeping queries and issues as required. File and archive documents As laid out in our filing and archiving procedures, file all documents into appropriate folders. Ensure all folders are cleared of old documents by archiving them. Ensure electronic filing procedures are followed. Fax documents Keep the fax machine topped up with paper. Pass faxes received to relevant personnel. Send faxes as required. Scan documents Scan documents and save to your computer as required. For example, you may have to scan a bill or invoice and send it to a client with queries. Handle emails Check your emails first thing when you come in, and regularly throughout the day. Answer customer emails on the same day, even if it is just to let them know you have received their email and will respond as soon as you can. Schedule into your calendar any follow ups you need to make. Keep your in-box as free of emails as possible by moving dealt with ones into an electronic folder or into your calendar. Deliver deposits to the bank Write out deposit slips for any cheques/checks or cash received and mark them off against relevant sales invoices in your bookkeeping software. Deliver these deposits to your bank at the end of each day. Issue receipts to customers when requested, especially for cash. Maintain cheque/check book Ensure to write onto the cheque/check stub all information that will identify what it is for. Write the cheque/check number and date onto the relevant bill that is being paid and into the bookkeeping software. Pass cheque/check to your manager with the bill to approve and sign. Access online banking You may be given access to the bank to process vendor payments, check for customer payments, download and print bank statements or import them into the bookkeeping software. Use computer and bookkeeping software This job entails daily use of a computer and bookkeeping software [or online bookkeeping program]. For software kept on the PC save or back it up every day before leaving the office. Process computer backups and keep in secure location All folders on computer need to be backed up to external drive provided [or online storage system]. Ensure the external drive is removed off the premises every night. Keep all passwords in a secure place Never keep passwords written down. They need to be memorized immediately when received, and any papers destroyed. Passwords are not to be divulged to other personnel or anyone outside of the office. Basic knowledge of computer programs Use Excel and Word for the preparation of bookkeeping spreadsheets and general correspondence. Letters and memos Prepare, save and print all documents as required such as letters and memos. Spreadsheets Set up spreadsheets with accurate formulas, check data carefully - all a very important part of bookkeeper duties. Reconcile bank account with cashbook Reconcile the business account, savings accounts and credit statement at least once a month and double check that each entry is coded to the correct account. Verbal contact with various people You will be expected to handle customer and supplier phone calls and enquirers regarding accounts, invoices and payments, to receive sales orders, and to contact the bank and tax department when necessary. Accounts payable Enter purchase invoices into the bookkeeping software, reconcile bills to statements, process payables report, request authorization from management to pay bills and pay them by due date. Accounts receivable Prepare and send sales invoices from within bookkeeping software. Prepare and send customer statements by end of monthly cycle. Check bank daily for customer payments and make cheque/ check deposits. Prepare monthly receivables report. 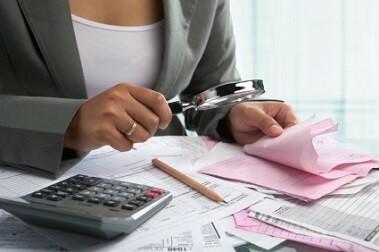 Start debt collection procedures for overdue accounts. Collecting debts Contact customers regarding overdue accounts and follow up with them if not paid by promised date. For on-going issues speak with your manager regarding what to do next. Sometimes, a strongly worded reminder letter helps, and sometimes it may be necessary to hand the account over to a debt collection agency. Perform stocktake Every quarter (four months), print inventory report from the bookkeeping or inventory software and count stock items. Report discrepancies to management. A stocktake must be performed during the last month of every financial year. Cash handling Maintain petty cash box. Order blank petty cash slips. Write out a slip each time cash taken. Keep log updated. 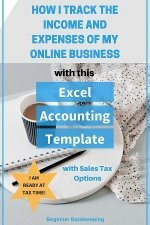 Enter all expenses into the bookkeeping software. Reconcile petty cash at end of monthly cycle. 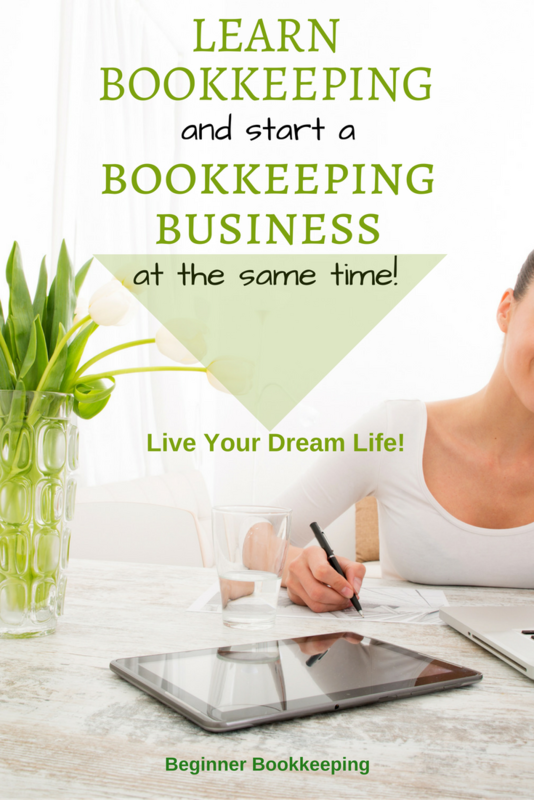 Double-entry bookkeeping A good understanding of double entry bookkeeping is essential to bookkeeper duties. Adjusting journal entries At month end check bookkeeping accounts. If any transactions need to be re-coded, enter adjusting journal. Example: if printer ink has been put to stationery but you want to change it to consumables, amend it with a journal entry. Breaks and lunch Part of the bookkeeper duties is for the bookkeeper to stop and rest for morning and afternoon breaks, and for lunch! General ledger checks Do a quick check on the general ledger once monthly to ensure it balances and accounts are accurate. Process payroll and pay employees Make sure all timesheets have been received from employees. Update payroll program. Calculate net payments. Print report and payslips for filing away and pay wages by due date after authorization by your manager. Payslips are to be emailed to employees or printed and given to them. Always ensure payroll income and deductions are in accordance with the most recent laws set by the government. Prepare, report and pay payroll deduction returns to the government Make sure all payroll deductions and taxes are reported and paid by due dates to the tax department. Prepare, report and pay sales tax returns to the government Make sure all sales tax income and deductions are reported and paid to the tax department by due dates. Maintain chart of accounts Set up and maintain chart of accounts in bookkeeping software in accordance with the double-entry system and local tax laws. Maintain accurate inventory system Make sure new stock item codes are opened and linked to correct asset, cost of sales and income accounts. Receive all new stock items into inventory account with care as well as when selling stock. After a completed stocktake, if discrepancies are found make sure necessary adjustments are made in the software immediately. Deal with foreign currency transactions Be sure to maintain accurate foreign currency accounts utilizing current exchange rate. Report to management and business owners Keep in regular touch with management and/or business owners on all things related to the business bookkeeping system and report any issues immediately. Prepare end of financial year checks Once the bookkeeping system has been updated with all information for the financial year, process end of year procedures and checks. Enter all final adjustments and collate required papers. Liaise with tax accountant Pass end of year papers and forms to the tax accountant so they can prepare the financial statements and calculate income tax payable. Supervise bookkeeping juniors Supervise bookkeeping juniors as required and ensure they complete their delegated tasks by due dates, and have all tools and information necessary to do this. As you can see, this bookkeeper duties list is pretty long but you may yet think of other jobs that should be included so simply download the free Word version bookkeeper duties below and insert a row, or rows of further tasks.